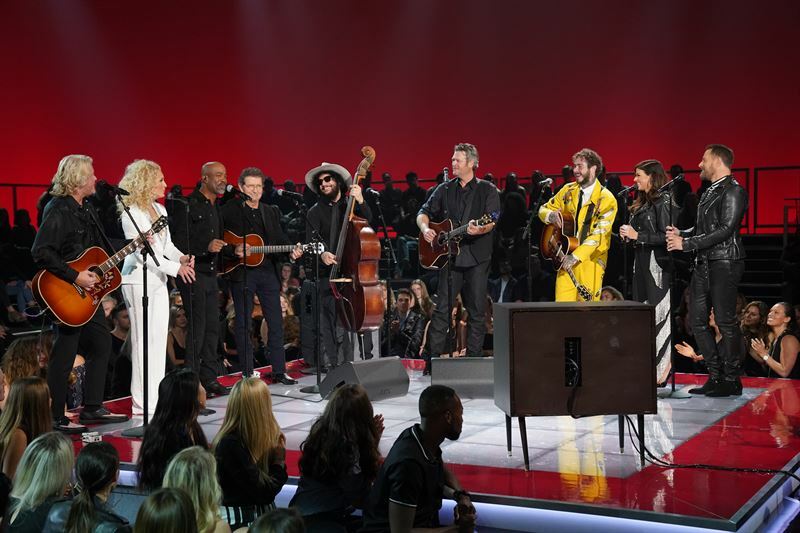 UNIVERSAL CITY, Calif. — Jan. 8, 2019 —The music industry’s biggest stars, including Yolanda Adams, Kelsea Ballerini, Dierks Bentley, Alessia Cara, Mac Davis, John Fogerty, Josh Groban, Adam Lambert, John Legend, Little Big Town, Jennifer Lopez, Post Malone, Shawn Mendes, Pistol Annies, Darius Rucker, Ed Sheeran, Blake Shelton, Carrie Underwood and Keith Urban, will take the stage for NBC’s “Elvis All-Star Tribute” on Sunday, Feb. 17 from 9-11 p.m. ET/PT. 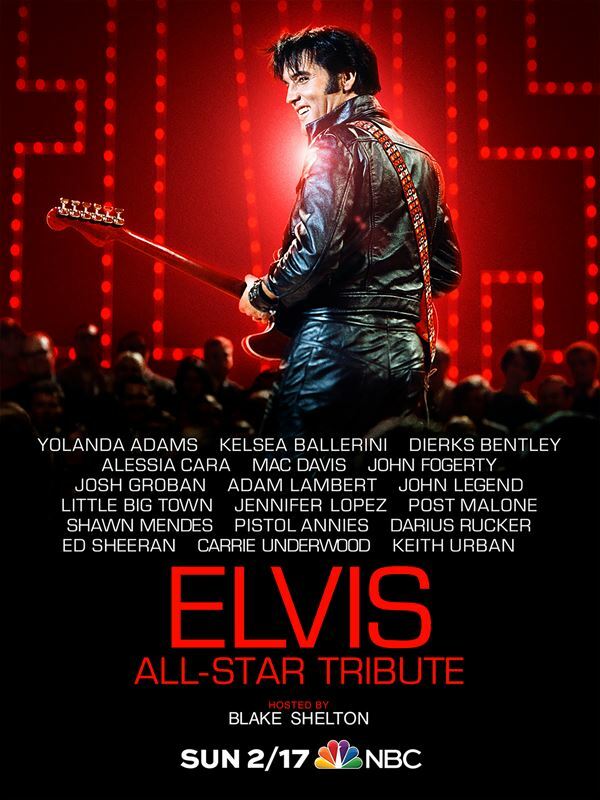 An ideal set for longtime Elvis fans and newcomers, “The Best of the ’68 Comeback Special” comprises the Elvis recordings and performances that inspired the upcoming tribute and showcases a new version of the legendary closing number, “If I Can Dream,” as heard in the new special — featuring Elvis’ original vocals alongside new performances by Post Malone, Shawn Mendes, Darius Rucker, Blake Shelton and Carrie Underwood. The album features 15 remastered Elvis performances from the “stand-up” and “sit-down” shows filmed for the ’68 broadcast, plus three original studio recordings to represent songs that appear in the new special. For more information about the album, visit https://Elvis.lnk.to/BestOf68InfoNP. “The Best of the ’68 Comeback Special” will be available in digital and CD formats and is ready for pre-order now: https://Elvis.lnk.to/BestOf68NP.